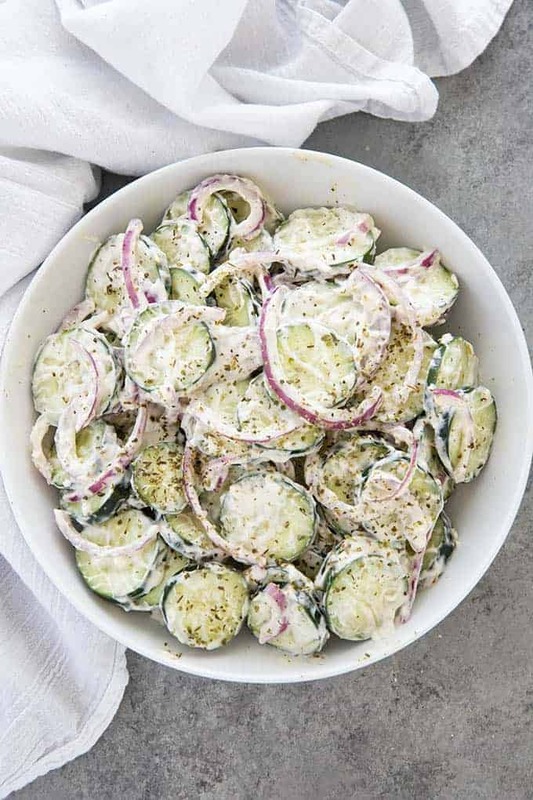 Creamy Italian Cucumber Salad is the best and made easy with thinly sliced cucumbers and red onions! You’ll love the tangy, creamy dressing! Spring is officially here and I’m looking forward to all of the upcoming potlucks! Mostly I’m dreaming of all the side dishes. I love a good side dish more than a main most of the time. My cucumber salad is what I consider to be a step up from the typical cucumbers soaked in vinegar with white onion. Honestly, not so much my thing. 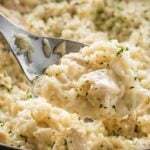 I created this recipe around the dressing entirely, it’s all based on creamy Italian dressing that I love from our local pizza place and wanted to recreate at home! 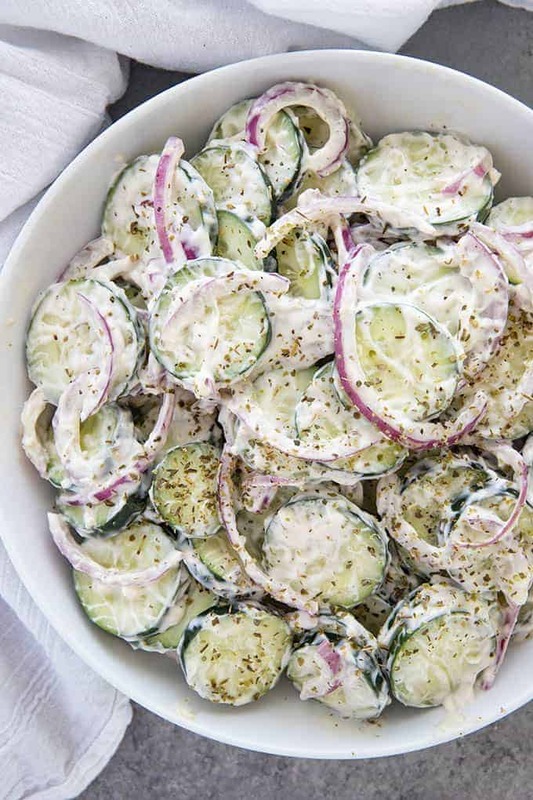 For this cucumber salad, you want to make your dressing first for best results. 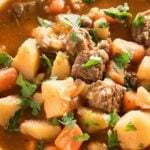 I recommend making it 24 hours in advance so that the flavors can develop, so keep that in mind. 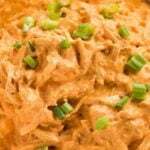 For the dressing you’ll whisk together your mayonnaise, sour cream, red or white wine vinegar, olive oil, and seasonings. Then cover and chill in the refrigerator for as long as possible before making the salad. I took a photo below and you can see how I thinly slice my cucumber and onion. I don’t peel my cucumbers, but, you can if you prefer them without the skin. 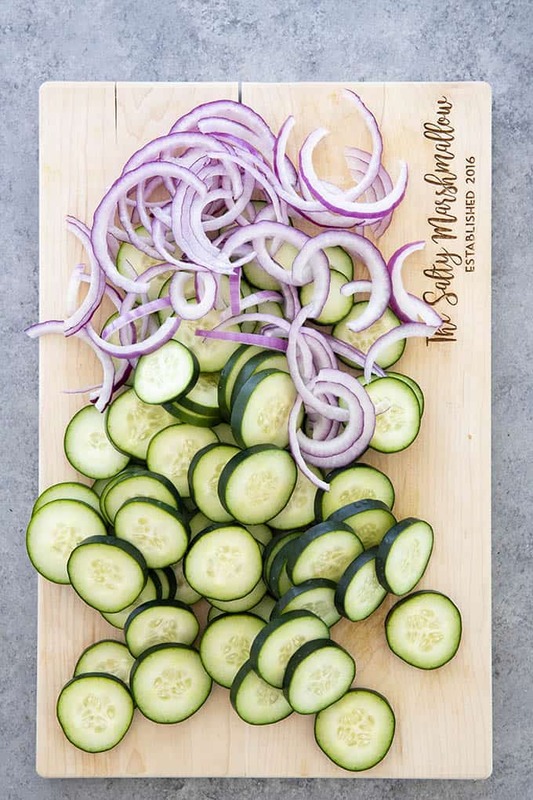 Slice the red onion and cucumbers about 1/8-1/4 inch thin. Mix with the prepared dressing and then chill for at least an hour and up to 24. Stir this salad again before serving. 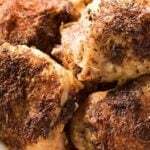 You can top with extra Italian seasoning if desired. 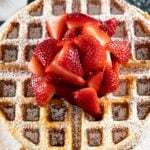 While we’re at it, let’s get some of my other summer dishes in front of you! 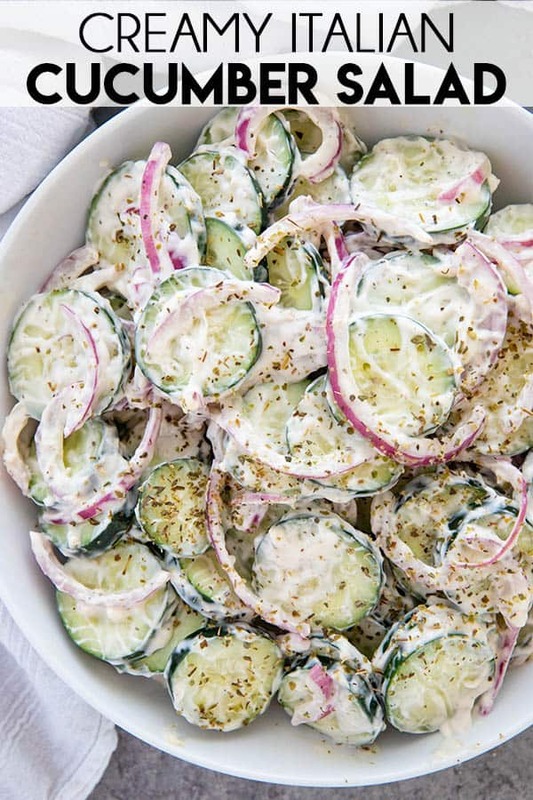 The cucumber salad will serve about 8-10 as a side. 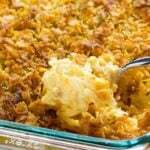 Here are some other great side dishes for a crowd! 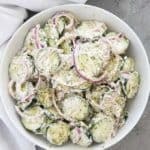 Creamy Italian Cucumber Salad is the best and made easy with thinly sliced cucumbers and red onions! You'll love the tangy, creamy dressing! 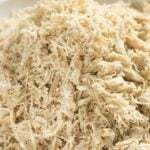 In a medium bowl whisk together the mayonnaise, sour cream, red or white wine vinegar, Italian seasoning, olive oil, garlic, salt, pepper, and sugar. For best results, cover and chill the dressing for at least one hour, and up to a full day before making the salad. Thinly slice the cucumbers and red onions about 1/8-1/4 inch thick. Mix the dressing together with the onion and cucumber. Serve immediately, or chill until ready to serve. NOTE: This salad tastes best when the dressing is made ahead and chilled for at least one hour and up to 24 hours before serving. Once the salad is assembled, it can be chilled for another 1-2 days before serving if desired.